Prices are per cottage for a maximum of 4 guest (+baby) in Briar Steading and 3 guests in Little Briar, quoted in 7 night price bands with options to book 3 to 7 nights*. We are flexible, so choose any start day of the week that works for you. Green = Special 7 night promotion. 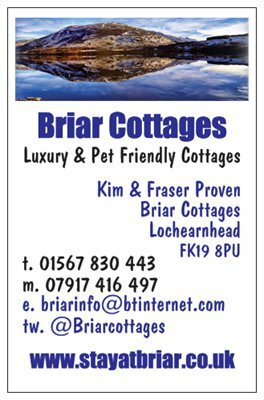 Thank you for your interest in Briar Cottages self catering holidays on Loch Earn. Please send an email with initial enquiries using the form below. ​BACS: If you are booking from a UK bank account, send an email to us with your contact address details, the dates that you are requesting and ask for our BACS details to be emailed to you for on-line transfer booking. Help? If you need clarification on any of the booking details, please do not hesitate to email or telephone. We do not accept PayPal, Foreign Cheques of Third Party transfers. See other terms. Dates can only be confirmed when a payment is made: Booking confirmation, information on arrival, local shops and restaurants and other detailed information will be emailed to you once your preferred dates have been secured either with a 20% down payment or in full if the holiday starts within 8 weeks. 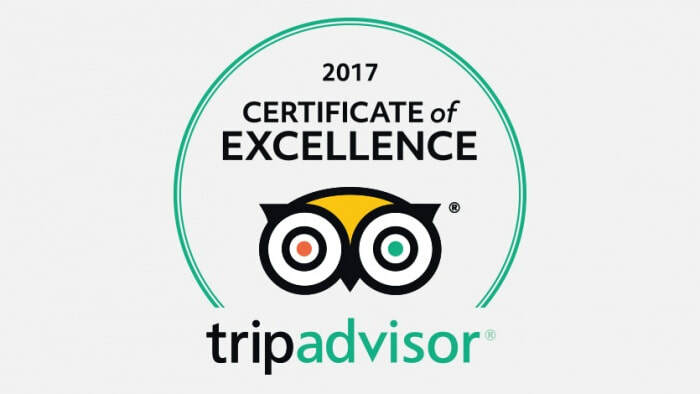 NB: It is possible to book Briar Steading on-line via TripAdvisor owned Holiday Lettings however please be aware that the service incurs a booking fee, therefore, the total will look different from what you see here. Insurance Thought about holiday insurance? Some UK residents do not consider holiday insurance for UK holidays yet would rarely travel abroad without it. We do not recommend any particular companies and our cancellation terms are fair, however, UK insurance is a small price to pay in the unlikely event that you have to cancel and where it has not been possible for us to re-let the dates for you. 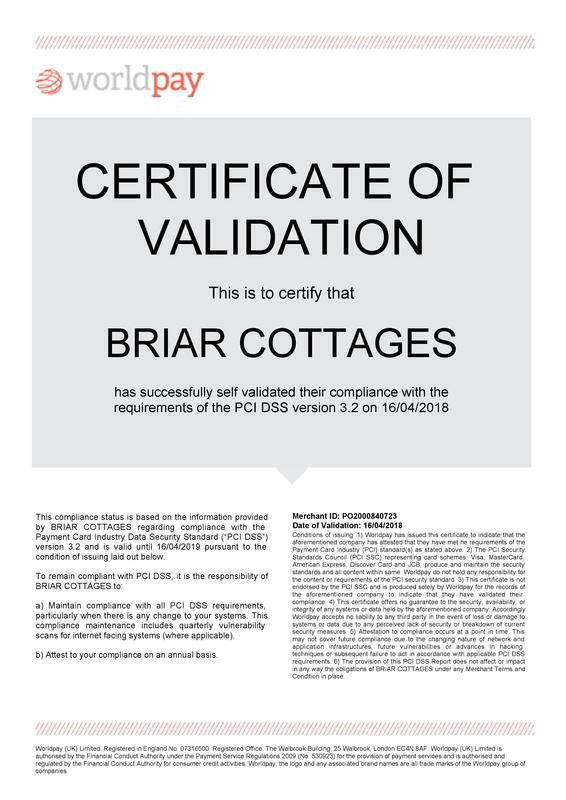 Please submit questions about Briar Cottages, the surrounding area, availability and booking requests.